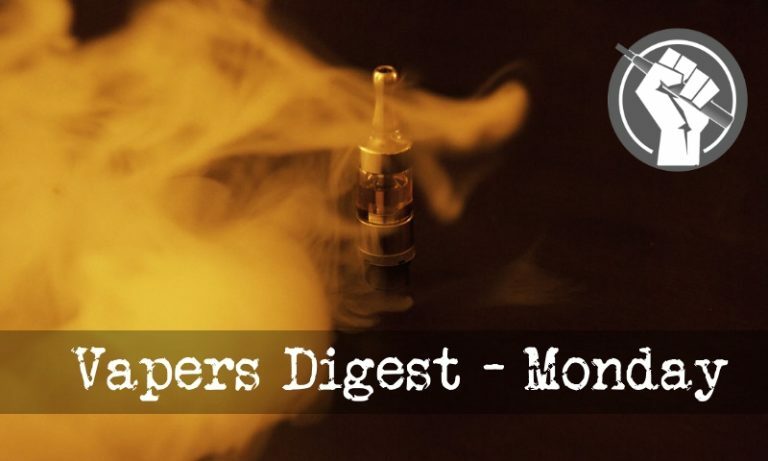 vapers.org.uk is a website staffed by volunteers who collect vaping related news items and collate them into the Vapers Digest, which is issued every weekday. If you are interested you can subscribe to it and get the updates emailed to you, here. I'll try to post the updates in this thread too. It's a really useful source of vaping news, blog posts, etc.